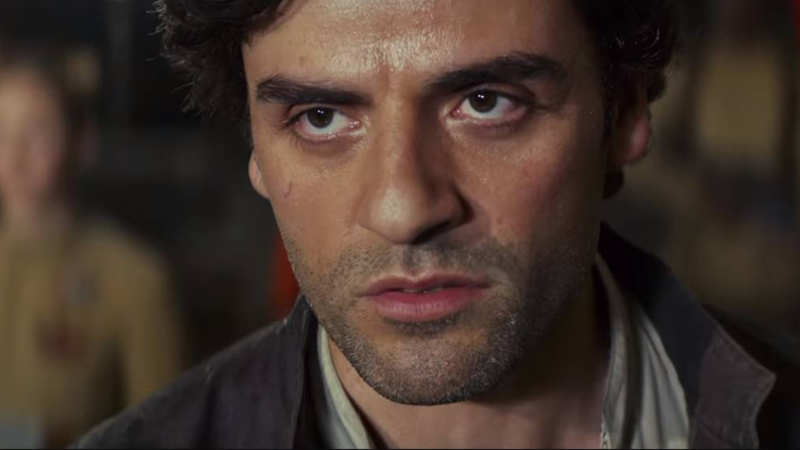 Oscar Isaac could be about to become the spark that lights an altogether different fire. Variety reports that Isaac has entered talks to play Duke Leto Atreides in Denis Villeneuve’s long-in-the-works adaptation of the iconic Frank Herbert novel. In the original novel, Duke Leto is tasked with ruling the desert planet of Arrakis, much to the dismay of House Atreides’s longtime rivals, the Harkonnens—leading to a plot that ousts Leto and his family from rule. Leto’s son Paul—who will be played by Call Me By Your Name’s Timothée Chalamet—flees the Harkonnens’ coup and works to ally himself with the natives of Arrakis to overthrow the treacherous Harkonnens and take the rule that was rightfully his. What’s weird about this is that...well, there’s only a 16-year age gap between Isaac and Chalamet. Sure, fiction can fudge things, but it’s kinda hard for me to picture the two as father and son. Something we can all mentally override if it means more Oscar Isaac in genre movies, I guess! Dune doesn’t yet have a release date but the cast is increasingly intriguing.